Blackhawk School District is a special place. Our community is made up of 17000 residents (8000+ homes) and 2500 students who are passionate about the quality of life and education offered here. Our teachers are the best in the state being nominated and winning awards each year. Our schools offer a sense of belonging. We have 5 schools that offer programs in every area. 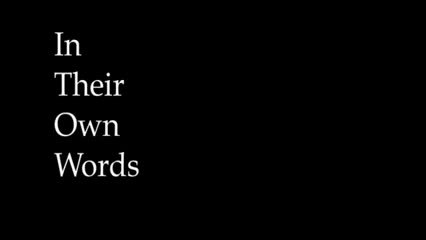 Students don't have to look far to find something that makes them feel accepted and special. Our teachers and staff make our kids feel valued and strive to bring out the best in every child. Blackhawk pride and tradition run deep through our community. Our athletics teams have won several WPIAL and state championships throughout our history. Our community sports programs create a fabric of support at all ages. Green & Gold cougar paws line our streets showing our spirit in all corners of our district. 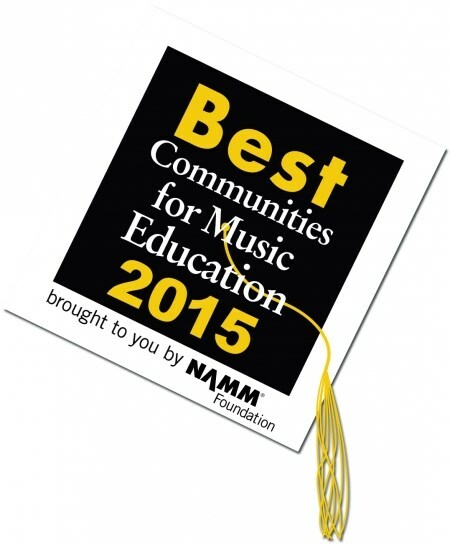 Blackhawk was voted a "Best Community for Music Education" (NAMM Foundation). Blackhawk demonstrates exceptional efforts toward maintaining music education as part of our core curriculum earning this designation. Our drama department wins several awards each year for our annual musical in both performance and technical execution. Our band, orchestra and choir programs are some of the best in Western Pennsylvania allowing kids as young as 4th grade to start playing an instrument. The BHS Music Academy offers students from around the county a unique means of advanced study. 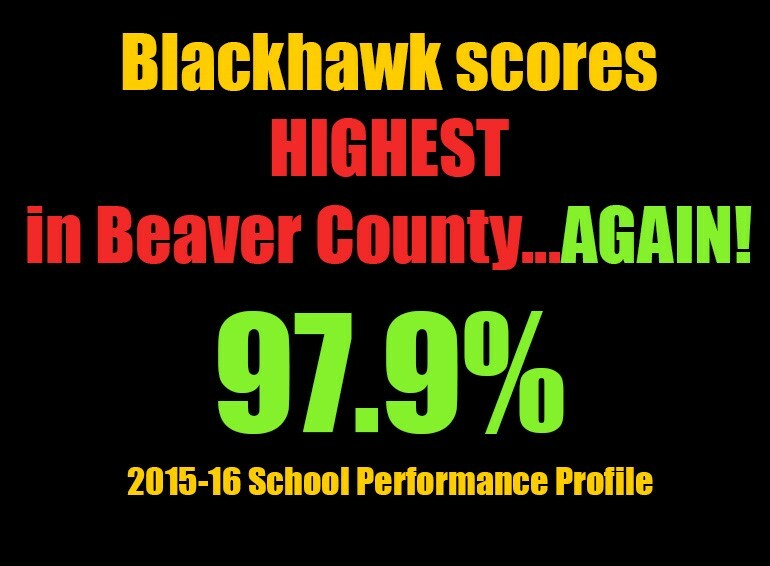 Blackhawk offers programs not found in other districts. We have a wide range of AP courses, a Driver's Education program not found anywhere else in Beaver County and a unique 5th grade overnight outdoor education program at Camp Kon-O-Kwee. We offer Pre-kindergarten and a robust special education department serving all disability types. We have a growing Vocational Agricultural program and a partnership with CCBC Aviation Academy providing students unique learning experiences.